Everything for staying green and keeping clean this Spring. You know what we mean? Having trouble reading this email? View it on our website. 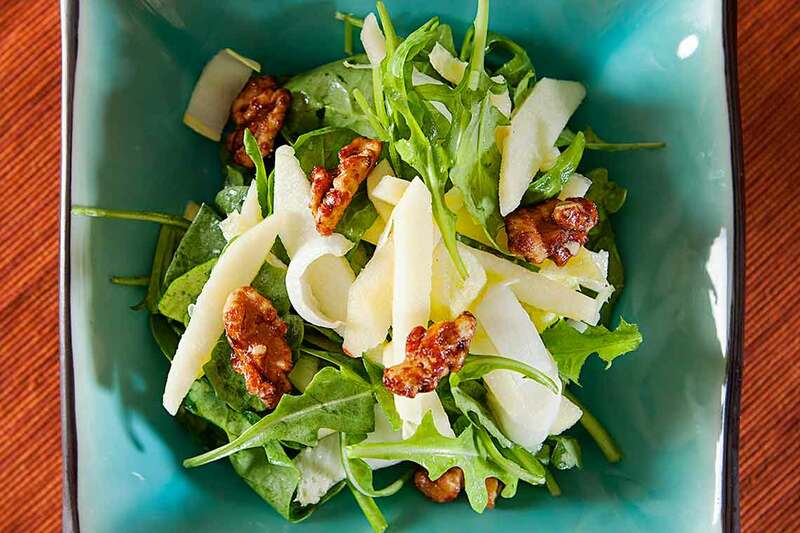 This refreshing salad contrasts the peppery arugula and the bitterness of the endive with the sweet-tart apple and crunchy sweet walnut. 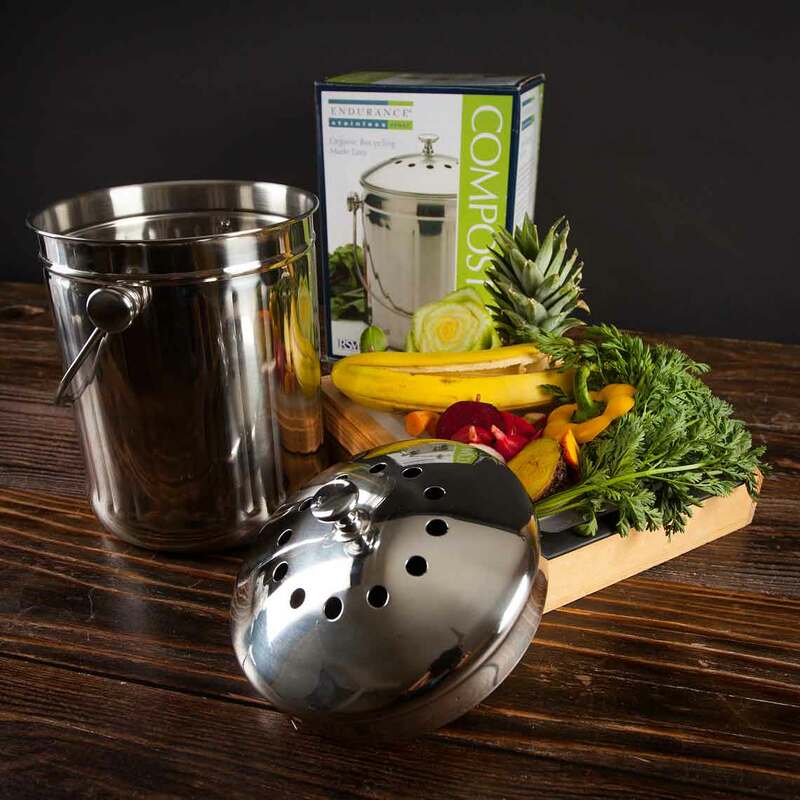 Enjoy organic recycling made easy with the Compost Pail. This one gallon stainless steel pail holds several days’ worth of kitchen food waste. It’s the perfect holder for storing scraps from the kitchen that haven’t yet made it outside to the main compost bin. This polished pail even has two charcoal filters in the vented lid to ensure an odor free environment. Composting kitchen food waste is easy, especially with the Compost Pail, and requires little time, effort and space. To kick off your kitchen composting, follow these simple do’s and don’ts for what items to add to the pail. 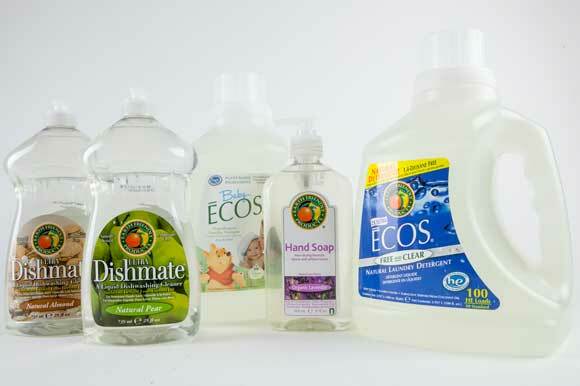 Earth Friendly brand and their line of plant-based cleaners make it easy to help keep your family and Mother Nature clean and safe. 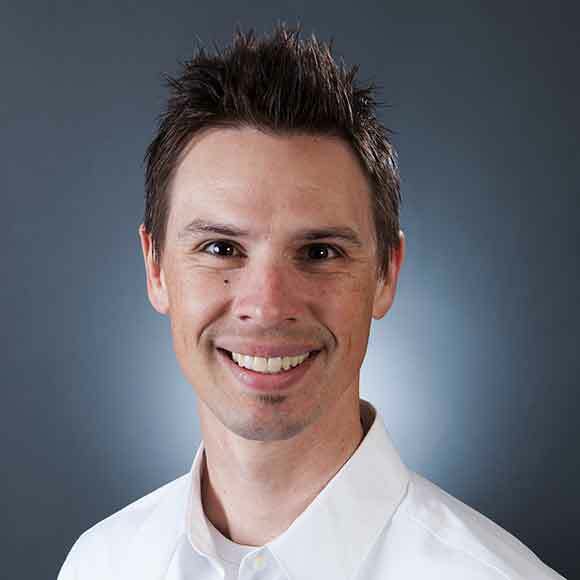 This family owned company is committed to making products that are biodegradable, non-toxic, free of phosphates and PH neutral. In fact, they are so committed that the company has achieved “champion” status (highest achievable recognition) from the Environmental Protection Agency and its Safer Detergents Stewardship Initiative, for using safer surfactants which help protect aquatic life in both fresh and salt water. We love using all items they produce including Parsley Plus All-Purpose Cleaner, Lavender Hand Soap and Ecos Free & Clear Laundry Detergent, and we are sure you will, too! Let your senses be graced with the fragrances of Natural Flower Power. 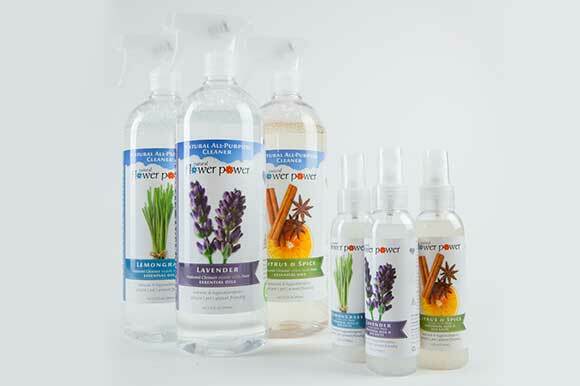 This El Dorado Hills based company produces all-natural, hypoallergenic and biodegradable air fresheners and all-purpose cleaners which are scented using therapeutic grade pure essential oils. The blend of lavender or lemongrass or citrus and spice oils, with sea salts makes their air fresheners the ultimate unwanted odor eliminator. These same oils combined with a powerful natural all-purpose cleaner are tough on dirt, grease and grime. Support local vendors while shopping clean this spring – try out Natural Flower Power. At Nugget we love to celebrate Earth Day 365 days a year. And we are committed to constantly improving the impact we make on the environment. Over the last year we have focused on reducing our water and energy usage as well as our waste creation. Thanks to the leadership of our sustainability coordinator and the green practices we have implemented, we are excited to share that we’ve been recognized by the City of Davis as a Green Business Gold Member! What impact did our efforts make last year? We diverted over 5.5 million pounds of waste from the landfill. We did this by recycling cardboard and plastic, partnering with California Safe Soil to send food waste to be recycled into a liquid fertilizer, and by using 100% recyclable or compostable containers in our kitchens, bakeries and coffee bars. Low-flow aerators were installed on sink faucets throughout our stores. This led us to reduce our water usage by 75% and save 3.8 million gallons of water. We added energy-efficient LED lighting as well as energy efficient cooler cases with glass doors—to keep the cool air in and warm air out - to a handful of our stores. 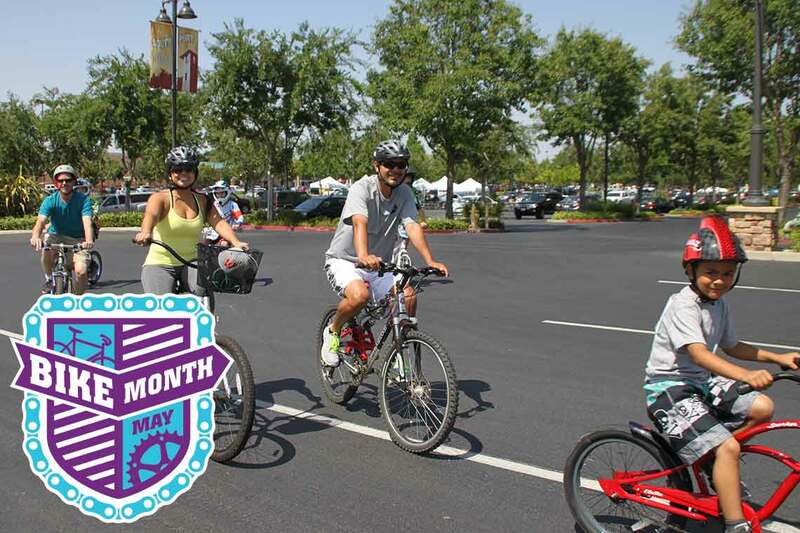 With spring in the air and May approaching we can’t help but get excited for May is Bike Month! This campaign takes place in the six-county Sacramento Region and promotes using the bicycle as a mode of transportation. Set a goal for miles to ride during the month, encourage friends to join the team, and have fun riding while earning badges along the way for miles logged. Take the first step to joining the movement by pumping up those tires, greasing the chain and heading outside to enjoy the great outdoors on a bicycle! Visit www.mayisbikemonth.com for more information and to join the movement! It’s Friday, and that means we’re hosting wine and cheese tastings at the following Nugget Markets locations, 5 p.m. - 7 p.m. Flights cost just $5 and attendees must be at least 21 years of age. Cheers! The March of Dimes is dedicated to improving babies’ health by preventing birth defects, premature birth, and infant mortality. March for Babies raises funds for the local community and heightens awareness in a fun, family-friendly way. We’re delighted to help by providing hundreds of waters for thirsty participants. At Pena Adobe Park, Vacaville. Mrs. Meyer’s offers a collection of household products made with essential oils from flowers and herbs that smell nice, but really pack a punch against daily dirt and grime. All are earth-friendly, cruelty-free and not tested on animals. 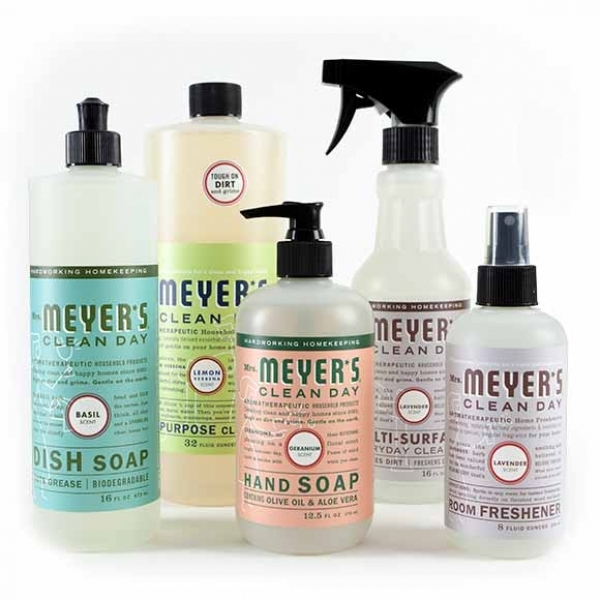 This Saturday and Sunday, save up to 40% on Mrs. Meyer’s brand cleaning products. 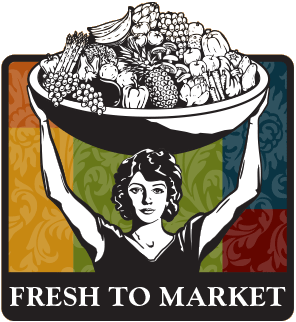 Fresh to Market is a bi-weekly email publication of Nugget Market, Inc.
You are receiving this message because the email address [email address suppressed] was subscribed to our list. Copyright © 2015 Nugget Market, Inc.
Prices valid April 15-21, 2015.